ANKARA, 30 January 2018: A delegation of the health sector led by Minister for Primary & Secondary Healthcare of Punjab Khawaja Imran Nazir met the Minister for Health of Turkey Dr Ahmet Demircan today. Both the Ministers discussed ongoing collaboration in the health sector and expressed satisfaction at the fast paced partnership in this area. 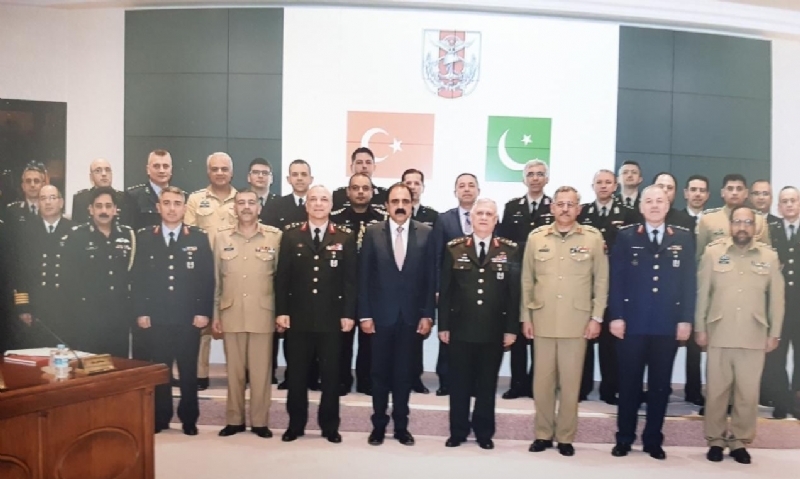 Ambassador of Pakistan to Turkey Syrus Sajjad Qazi and senior officials of the Punjab Government were also present at the meeting. 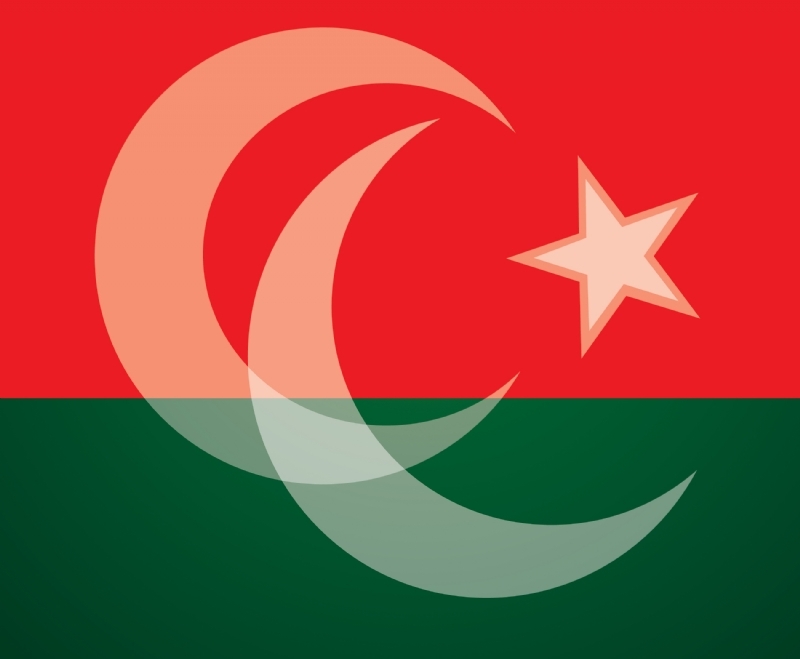 The Pakistan delegation is visiting Turkey to learn from Turkey’s successful experience in health sector reform, particularly the pharmaceutical sector management. After their meeting, the two Ministers addressed a joint press conference. 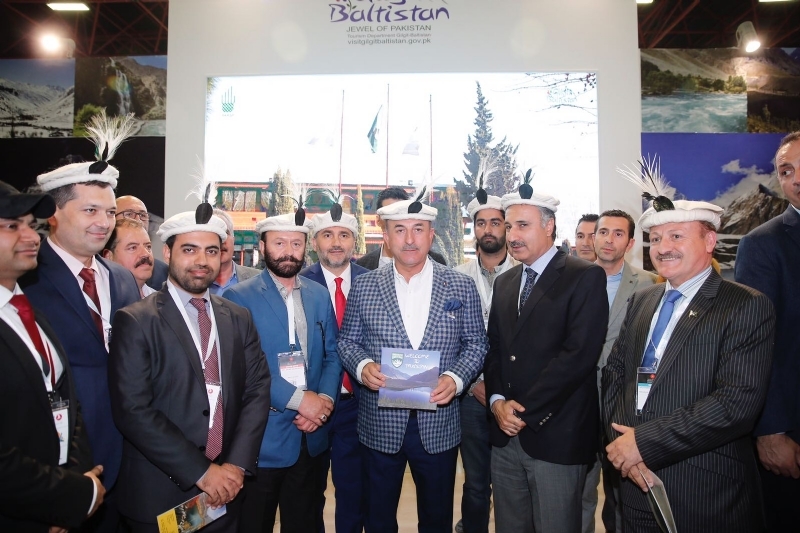 Turkish Health Minister Dr. Ahmet Demircan said Turkey would continue to support Pakistan in bringing improvements in the health sector. He assured technical support and technology transfer for health reform in Pakistan. 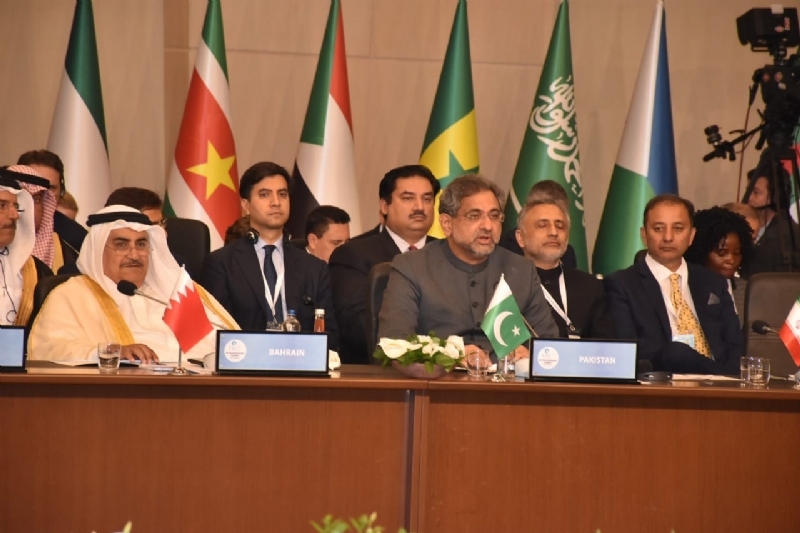 Minister Khawaja Imran Nazir in his remarks said that the multidimensional brotherly Pakistan-Turkey relations have witnessed exponential growth in the health sector in the last two years. 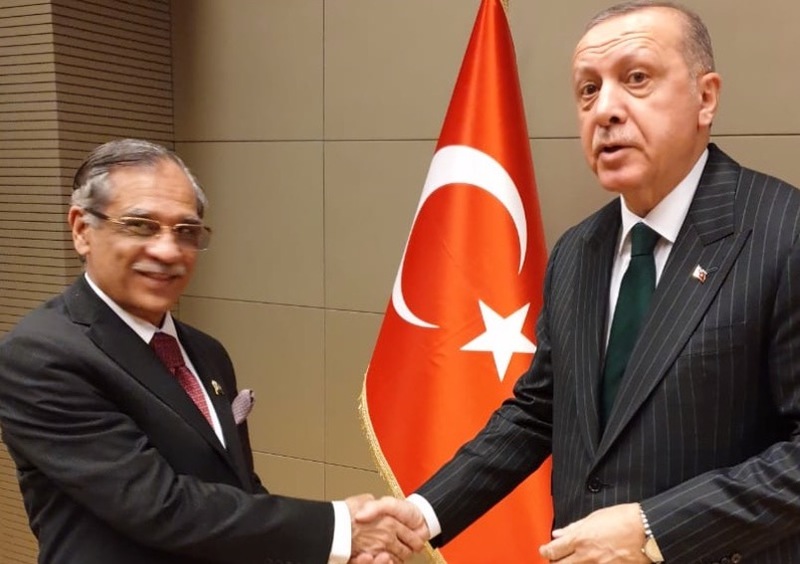 Expressing satisfaction at the growing Pakistan-Turkey collaboration, Khawaja Imran Nazir thanked the Turkish leadership for their support and observed that Turkish technical support would help reinforce health reform initiatives in Pakistan. 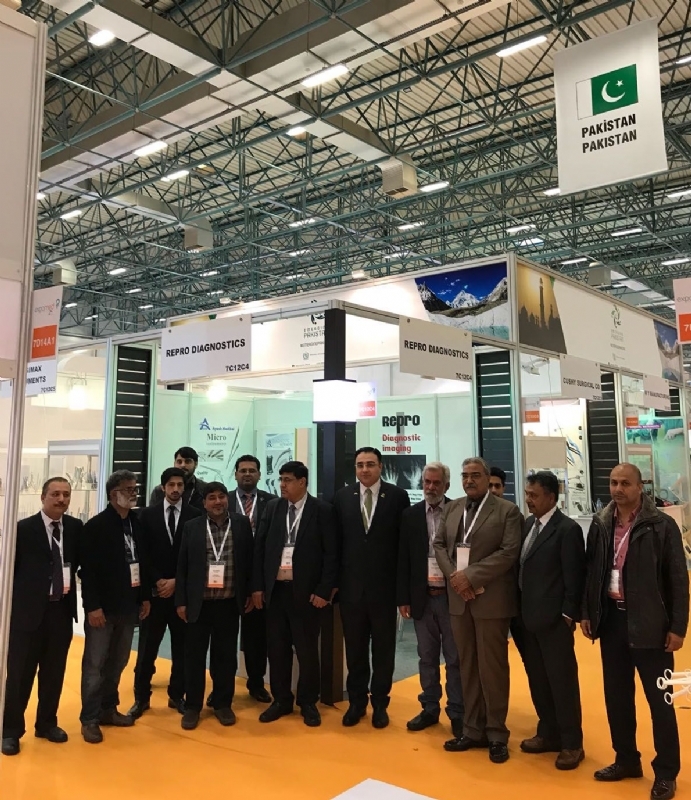 The Pakistan delegation also visited the Turkish Medicine and Medical Devices Agency, and Drug Analysis Laboratory in Ankara and a Pharmaceutical warehouse in Istanbul. 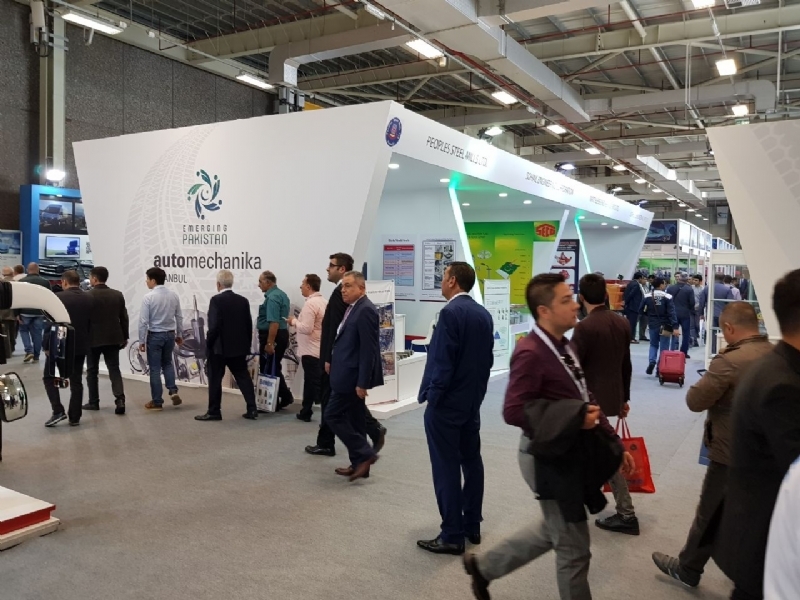 The delegation observed the Turkish regulatory regime for medical devices and pharmaceutical management.